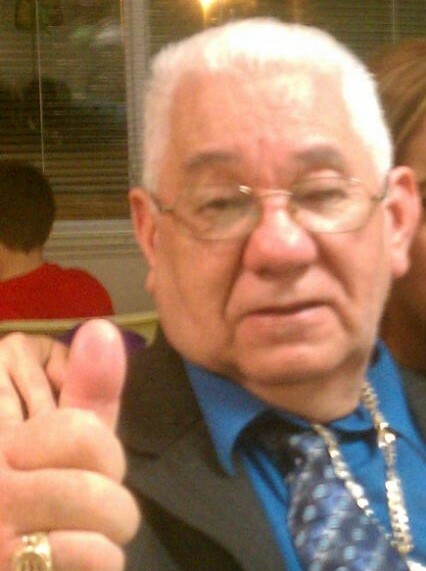 Obituary for Jose M. Ocasio | Bell Funeral Home, Inc.
Jose M. Ocasio, 75, passed away on December 4, 2018, 2018 at Summit Commons Skilled Nursing Home surrounded by his loving family in Providence RI. He was born on September 29, 1943 in Puerto Rico. Mr. Ocasio was the son of the late Jose Ocasio and the late Belen Gonzalez. He was the husband of Afra Nieves. He was a salesman for Solar Water Heater for many years. Mr. Ocasio was the father of Jose M. Ocasio, Elizabeth Ocasio, Carlos Ocasio, Pedro Ocasio, Jose M. Ocasio (Ommy), Jerry Ocasio, Alexis Ocasio, Carlos Ocasio (pepe), and Monica Ocasio. He will also be missed by many other family and friends.